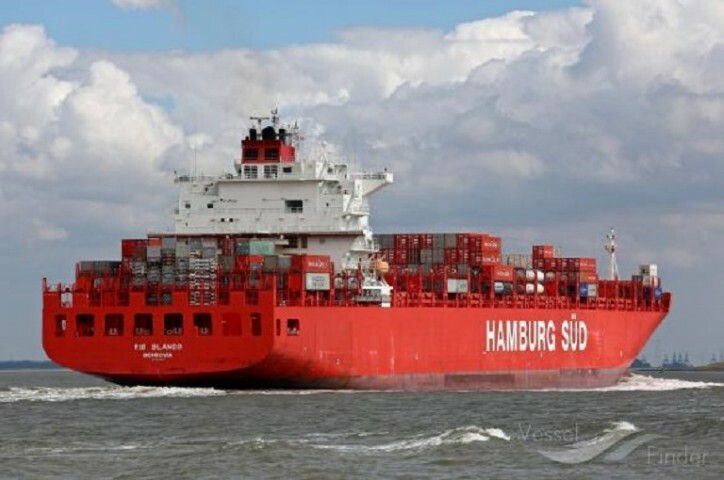 Hamburg Süd and The China Navigation Company (CNCo), a subsidiary of the Swire Group, yesterday completed the sale of Hamburg Süd’s dry bulk shipping business, which includes Rudolf A. Oetker (RAO) and the bulk activities in Furness Withy (London and Melbourne) and Aliança Navegação e Logística, to CNCo after receiving regulatory approval. The sale was announced in January 2019. The RAO Tankers business unit is not included in the agreement and will remain part of the Hamburg Süd Group.